Last year I really cut back on beauty products. When I sit down and think about how many I purchased I could probably count them all on one hand; I really did want to cut back and cut back I did. This is why in 2017 I have a list as long as my arm of beauty products that I wish to try, although that is a new blog post in itself. Naturally of course my beauty favourites of 2016 consists of long term favourites. 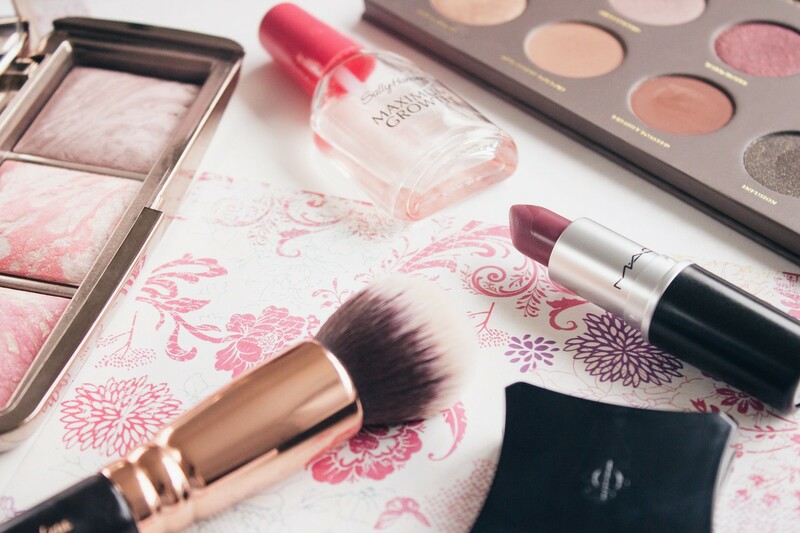 I really didn’t try many new things at all last year which I found to be quite nice if I am honest, I didn’t feel the need to keep up with all of the latest beauty releases despite being a huge beauty lover. 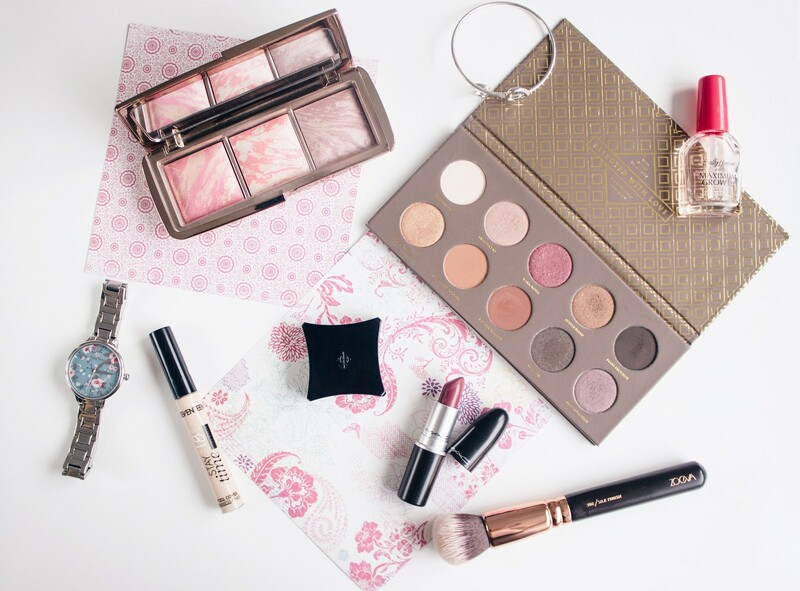 So, it is time to sit back and share with you my beauty favourites from the last twelve months. Go and grab a cup of tea and some nibbles as this may be a long one. This is probably one of my most purchased beauty products alongside the Kiehl’s Avocado Creamy Eye Treatment. It is super affordable and does the job of masking my dark circles quite nicely. I always ensure that I use an eye cream underneath this, although on its own it is surprisingly hydrating in comparison to many of its competitors. Generally speaking, I am a huge advocate of a Mac Lipstick. There are so many shades available and a vast array of finishes and formulas. I personally don’t have a favourite shade this year, although some of my favourites I have being sporting consist of Amorous and Syrup. Unfortunately, I hate to say that this next product is a limited edition. I rarely feature limited edition products as its a bit of a pain if you can no longer purchase them, having said that this has been one of my most used products this year without a shadow of a doubt, therefore it would be unfair not to include it. The Hourglass Ambient Lighting Blush Palette consists of three blush shades, those being Luminous Flush, Incandescent Electra and my personal favourite, Mood Exposure. These blushes are utterly beautiful to apply and wear, they look flawless and are incredibly pigmented. If you’re partial to a blush and fancy treating yourself then I highly recommend checking these out. Without a doubt one of my best beauty bargains last year was the Zoeva Cocoa Blend Eye Shadow Palette. If you’re looking for great pigmentation, longevity and affordability then look no further. I really do think that Zoeva have you covered here, they also have an array of different palettes with beautiful shades on offer so there really is something for everyone. Like the product above, I have an entire post dedicated to this make up brush set as I think they are utterly fantastic. For a good few years I had stuck to using Real Techniques brushes, which, in their own right are very good. That being said I really did fancy a change this year so opted to go for the highly recommended Zoeva Rose Gold Brush Set. Please do head on over to my review where I have written about each brush individually. Out of all the beauty products in the history of my life (no joke), this is without a doubt the most purchased. For those that have read my blog for a long time or for those that know me personally, you will know that I have trouble with growing my nails. For me this is the only product that helps to show results within a short space of time. It is cheap as chips and widely available in Boots and Superdrug, in fact I am pretty sure I have seen it in Asda too! It took a couple of years for me to really get into the whole ‘brow’ thing. In that time, I have tried a variety of different products by numerous different brands and I always, always find myself coming back to Illamasqua. Their brow gel and eye brow cake are both fantastic products which will literally last you a life time. I truly would not hesitate to recommend these to anybody. Upon sitting down to write this post I had intended to include skincare too, however it has got to half past nine on a Sunday night and I have so much to do before work tomorrow. Therefore I have made the executive decision to split this post into two. Stay tuned for my skincare favourites which will be coming up later this week. Have you tried any of the products above? Please do let me know your beauty favourites too.